I've been reading about the Favelas over the last few days. This has partly been the result of a chapter in my book 'Vertical' that I've blogged about previously. The chapter on the Favelas is fascinating and brings up all sorts of aspects of inequality and how the verticality of favelas contributes both to their sense of place and their vulnerability. This was followed up by a very interesting Guardian article. There are also onnections to the Stephen Hawking blog I posted recently on the theme of inequality being the greatest threat to the world. 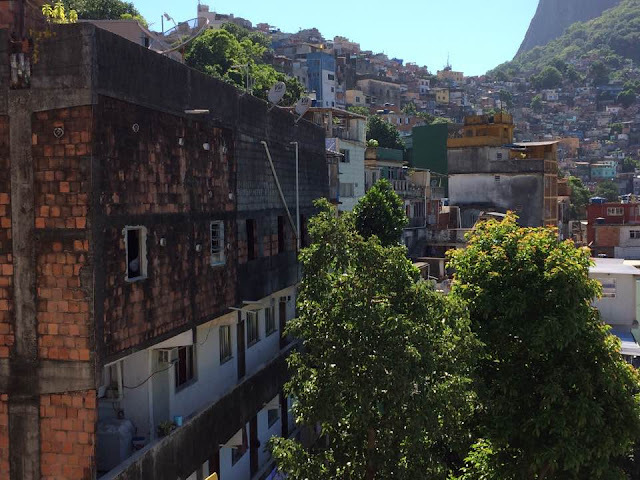 The favelas are places of creative energy, and positive opportunities for many, as well as the more negative connotations that persist. 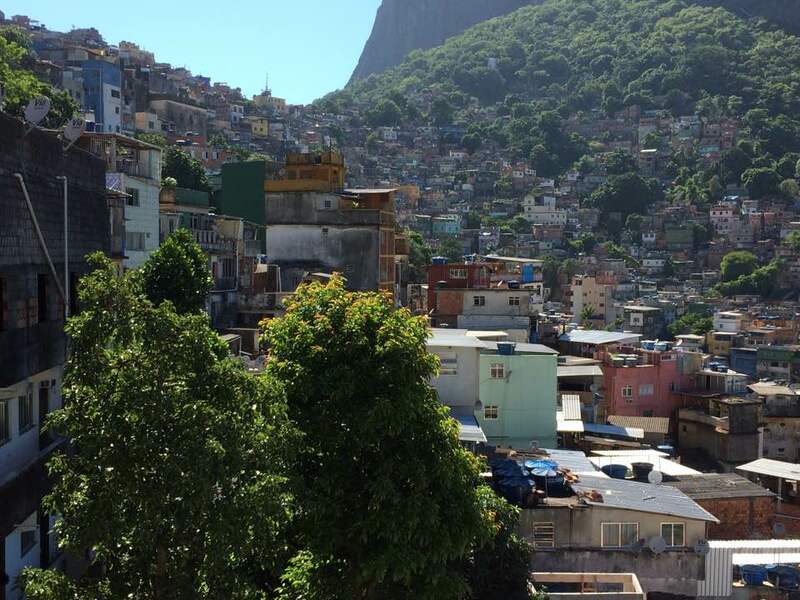 Last week, a former colleague of mine on the GA's Secondary Committee was also travelling in South America, and was able to visit one of the favelas I used to teach about: Rocinha. There were also a few other people in the same area this week - I hope to visit in person one day to explore them myself.